cad a bhí ag titim amach. bhí an Geimhreadh, gruama caite. or a burst of wild laughter. Spilling in along the floor. Streaming in through the always-open door. Didn’t recognise the bright clamour of the sun. 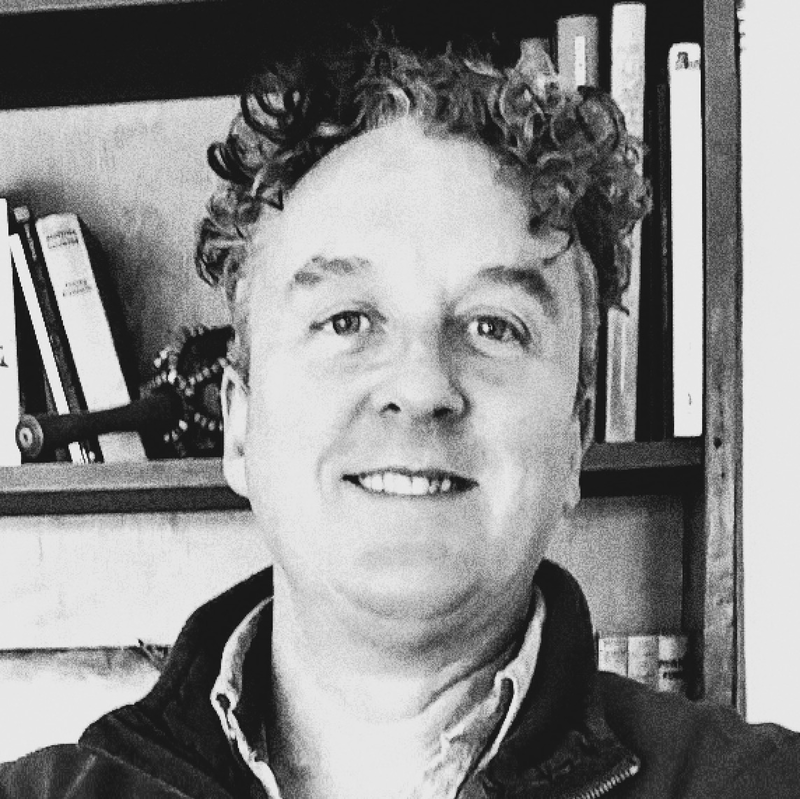 Paul Ó Colmáin lives and works in West Cork,Ireland. He was a winner of the inaugural Poet’s Podium, 1995 run by Samhlaíocht Chiarraí and is a regular contributor of poems in both Irish and English to journals and anthologies both in Ireland and abroad. He was selected for the Poetry Ireland Introductions Series 2017. 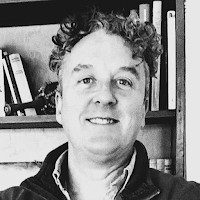 He is a musician, songwriter and visual artist and runs Working Artist Studios in Skibbereen, which presents exhibitions, poetry evenings, an annual Poetry Marathon and other art events.